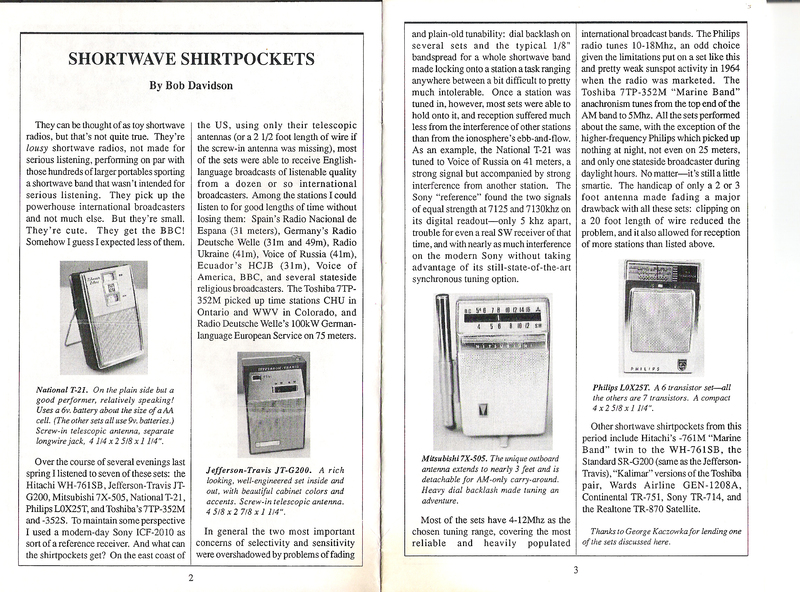 An ancient article from a long-defunct bulletin — but I still love those short wave shirt pocket radios! 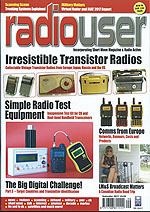 1960s Italian transistor "Basement Radios"
A fascinating article about the faux-Japanese transistor radios made in Italy known as "Radio Cantinare" ("basement radios").... 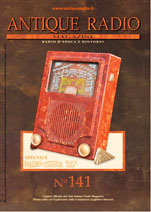 This is a LARGE pdf — please give it some time to open. 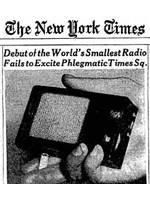 An interesting article on the small 6-transistor "Sissy"
The New York Times still remains one of the only major newspapers offering a complete online archive -- I've made copies below of the nineteen articles I've found concerning transistors and transistor radios. 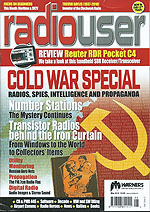 Early articles (1948-1958) poignantly display their times in their emphasis on possible military applications, suggestions of computer applications, and predictions of commercial uses for the transistor; and later articles chronicle the rise of Japan as a leader in the electronics world as well as public irritation over the noise pollution caused by transistor radio users.